How to visit Antoni Gaudi's unfinished masterpiece. To avoid the unavoidable queues for this emblematic monument of the Catalan capital, we advise you to purchase in advance your tickets to La Sagrada Familia. Several solutions are available to you: from the simple admission ticket to the skip the line ticket by way of the guided tour or ticket with audioguide. 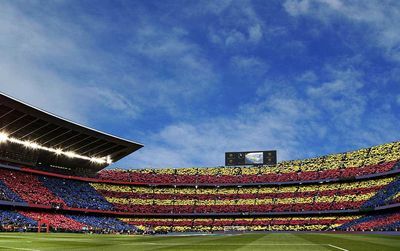 Do not wait to be in Barcelona to prepare your trip. 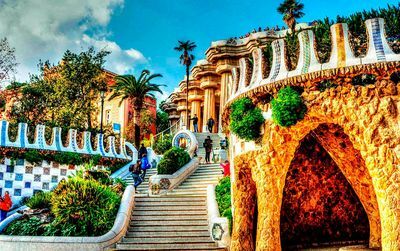 You are not the only one to visit this architectural masterpiece by Antoni Gaudí, the best representative of Catalan Modernism. Buying your tickets online is so simple, quick and smart that it is now more complicated to do otherwise. In a nutshell: you buy your ticket, on our secure site, for a date and time that suits you. You can pay with Visa, CB, Mastercard or Paypal. You will receive by email your ticket which you simply have to print before your departure or to download on your smartphone and you are ready! 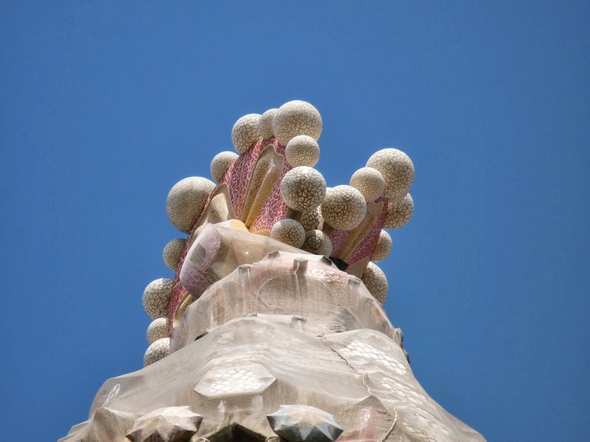 You are benefactors without knowing it : the construction of the Sagrada Familia, which is due to end in 2026, is financed by its visitors as Gaudi wanted. It is with the prices of the tickets that the construction advances stone by stone. After your visit you will be able to say that you participated in the building of a masterpiece! Best Seller N°1: Sagrada Familia ticket from 17 euros. Or how to visit without wasting time! Avoid queues that can last up to 2 hours and use this time when visiting this monument. Get a Priority Entry without making long waiting lines. Presentation of the ticket accepted on smartphone at the entrance to the site. Priority entry: with your ticket you can go directly to the entrance gate of the site and forget the long waiting lines. 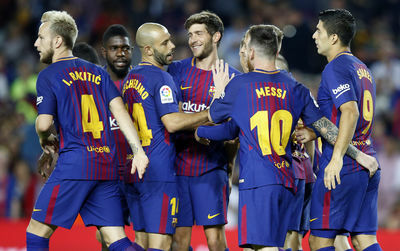 Possibility to also buy the audioguide of the visit in the following languages: French, Catalan, Spanish, English, German, Italian, Chinese, Portuguese, Russian. Includes visit to the museum, both facades, the schools and the cloister of the Sagrada Familia. The visit includes the discovery of the facades, the interior of the basilica, the Church and the Museum. Does not include tours of the towers. If you want an audio guide, it is essential that you buy it online. La Sagrada Familia no longer sells on site. You will be able to pick up your audio guide at the distribution point at the entrance of the basilica. The duration of the tour with audioguide is 45 min. Presentation of the ticket on smartphone at the entrance of the site. Priority entry: with your ticket you can go directly to the entrance door of the site. The tour includes access to one of the two towers according to your choice. The audio guide of the visit is available in the following languages: French, Catalan, Spanish, English, German, Italian, Chinese, Portuguese, Russian. Includes a visit to the museum, the two facades, the schools and the cloister of the Sagrada Familia. The visit includes the discovery of the facades, the interior of the basilica, the Museum church. Antoni Gaudi, architect of the Sagrada Familia, was an immense genius but he was far from imagining that his monument would attract more than 3 million visitors per year. Do not be discouraged, the visit of this basilica is unforgettable, very well organized and finally very fluid ... If you take care to organize your stay! 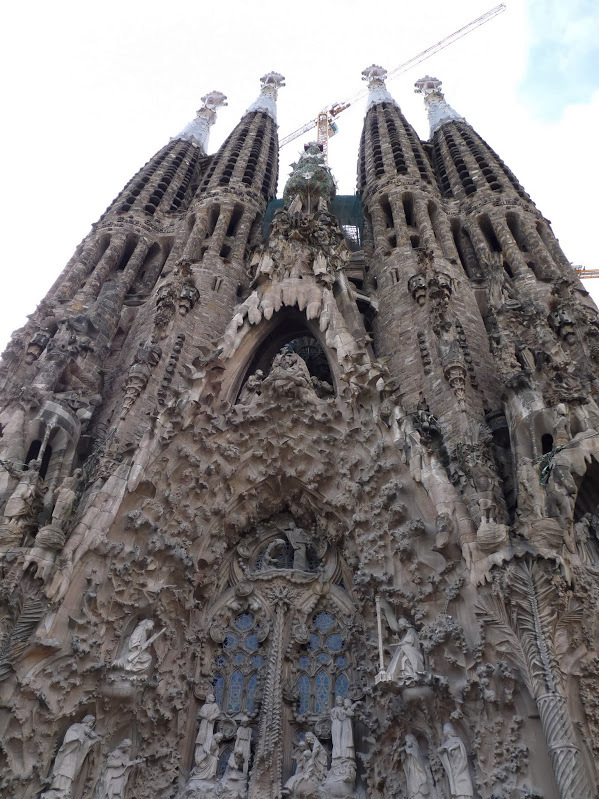 Best Seller N°3: Sagrada Familia ticket with a guide speaking English from 34,50 euros. You have priority access to Barcelona's Sagrada Familia. With a local speaking guide your visit will last an hour and a half. At the end of this guided tour, you can also visit the Sagrada Familia Museum to discover drawings, plaster models and photos of the development of the cathedral since the late 1880s. Included in the Fast Track Entrance: Guided Tour of the Sagrada Familia at 34,50 €. Priority entry: with your ticket you can go directly to the entrance gate of the site. 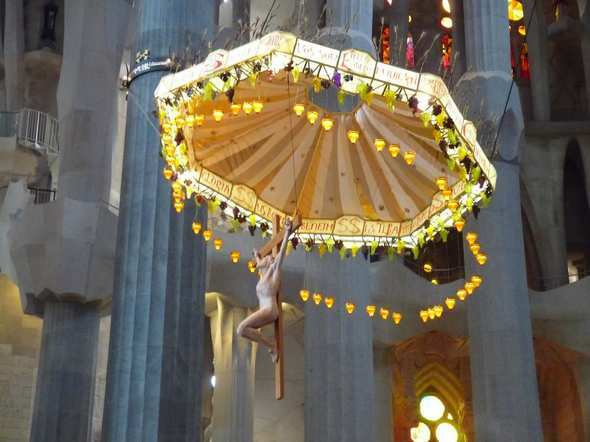 Good to know: what are the free tickets to the Sagrada Familia? Admission is free for children under 11 but you must take it at the same time as yours when you buy and present it when you arrive at the basilica. Persons with a disability (+ 65%) and their accompanying person receive free admission as well. Provide proof of your disability. Good Tips for young people under 30! To facilitate young people's access to culture, the Sagrada Familia offers entries at half price during certain periods of the year. The entrance fee costs 7 euros for young people between 11 and 30 but is only offered on Wednesdays, Thursdays and Sundays between 16h and 18h. No "skip the line" for these tickets, you have to go through the entrance ticketing of the basilica. The construction of the Sagrada Familia, Temple Expiatori de la Sagrada Família Sagrada Família in Catalan (in English: "Temple of the Holy Family") began in 1882. This emblematic monument of Barcelona is the unfinished work of the architect Antoni Gaudi who devoted all his efforts to it, untiringly, until his death in 1926. The work realized during his lifetime, that is to say the crypt and the façade of the Nativity, was declared a world heritage monument by Unesco in 2005. The basilica was consecrated by Pope Benedict XVI on November 7, 2010. When completed in 2026 - the year of the centenary of Gaudí's death - the construction of the Sagrada Familia would have been underwork for 144 years. The initial plan includes 18 towers, the highest one measuring 172 meters, making it the tallest church tower in the world. It is the most visited monument in Spain with more than 3,200,000 visitors in 2014. These few figures, however, give no idea of ​​Gaudi's creative genius, of his technical inventions, such as the way in which the chain-shaped arch structure was conceived, still less his imagination and his solid liturgical knowledge on which he was able to support his reflections To define a new religious architecture that will be called a naturalist-modernist. A temple that reflects all the history and mysteries of the Christian faith. A symbolic creativity never equaled to this day. 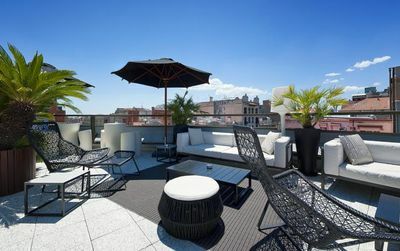 If there is only one site of interest to visit in Barcelona .. You now know which one. We will help you get your refund. Sagrada Familia is yhe most incredebile place ever visited for me. Take skype the line is much confortable to visit and take pictures.. What a monument!